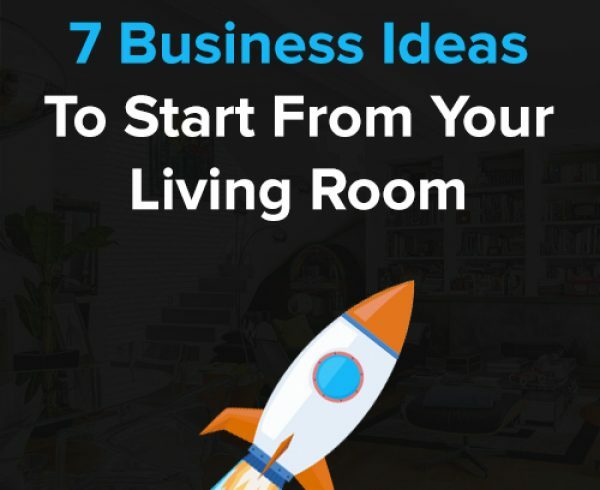 On-Demand Startup Ideas are gaining a lot of popularity around the world this year. If you are looking for a business idea, then on demand service apps might be your jackpot ticket. Who doesn’t like to get all the daily products and services without going out; in the comfort of their home? Man is a lazy being when it comes to, and they would choose the most convenient ways to fulfil their needs. Feeling Hungry, Need Instant Food? Want your clothes to be washed and ironed? People can get all this and a lot more with just a tap on their smartphone. Thanks to the flourishing on-demand services and delivery app startups. Technology has simplified everything for us. On-demand apps –the latest gift of technology have been significantly helping us to fulfil all such essential and urgent needs encountering in our everyday life. Right from transportation to beauty, food, and plumbing services, on-demand apps serves as the best means to acquire all these services at any time, anywhere and as per your convenience. The on-demand market is attracting over 22.4 million users attention per industry, annually. The Revenue of On-Demand Video Industry for 2019 will be US$ 32.9 Billion. In the US alone, the on-demand food delivery industry will get a turn over of $ 19.5 Billion, in 2019. The users have immensely acknowledged On-demand apps due to their convenient, comfortable and affordable offerings. With the increasing popularity of on-demand services, on-demand startups are also mushrooming in the app market. What Exactly On-Demand Apps Do? Which Are the Other On-Demand Services? How Much Does It Cost to Build An On-Demand App? 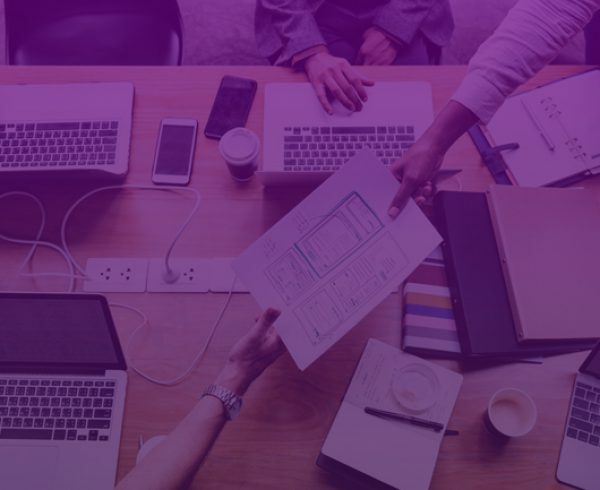 Here in this blog, we are helping you to understand and apply each aspect of on-demand app development and on-demand services to your business. Enough small talks, let’s begin with the good stuff now. What is On-Demand App Solution? On-demand app encompasses the simple purpose of providing any service or product required by the user at any moment, any place with a single tap of their finger. 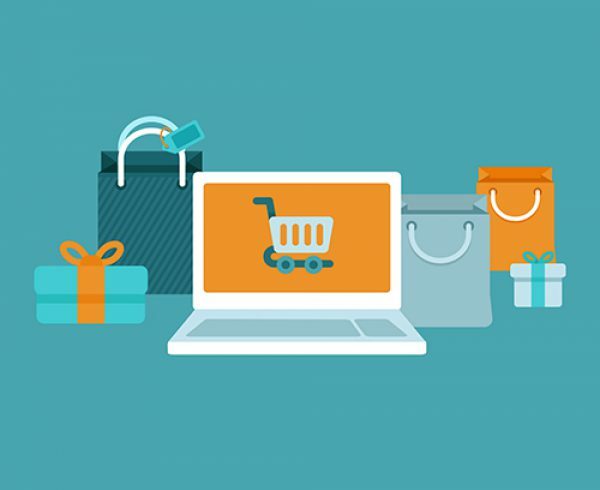 On-demand apps gather demand for a service or product online and serve as a platform where the supplier or trader can get in touch with the needy. One big advantage of this is reducing the time and efforts it could require for both the parties to convene. Netflix is on a roll; it is the entertainment platform of the future. Many tech experts have predicted that TV programs are going to die and the magnificent streaming platforms will take their place. With on-demand video streaming apps people can watch movies, series, and even live shows and concerts from anywhere at any time. It works on a monthly or yearly subscription model. On-demand apps offering beauty services are well admired by the users. All the beauty services including hair stylists, pedicure and manicure service, massage service, makeup artist, etc. are made available to the customers, right at their door. Surprisingly, this on-demand service is not just popular in large cities like LA and New York, but also in suburban settings. Uber is definitely worth mentioning here. Uber is the best example of personal on-demand transportation service, as it has considerably transformed the private transportation industry. 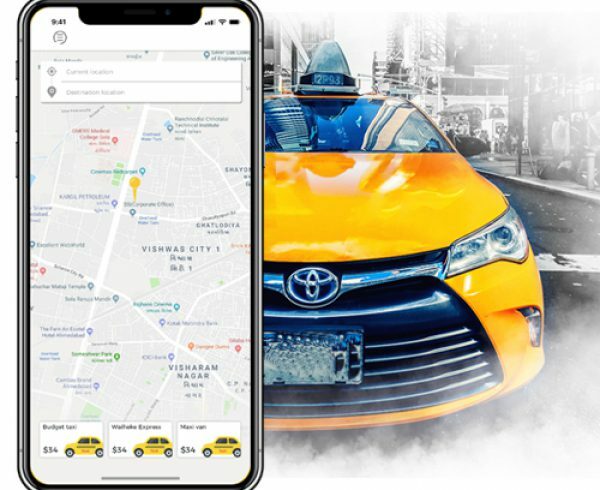 On the whole, the on-demand transformation apps made it easy to find a taxi or any transportation means, make payment, and reach the right location. The house chores like cleaning, the house, cleaning dishes, and washing clothes are one of the biggest problems of most of the individuals. On-demand housekeeping services make it easy for them to find someone who could help them out to accomplish these tasks. Nothing can be more urgent requirement than treating any health issue. On-demand healthcare service app helps to instantly find and book the exact physician for any health issue. With the on-demand Healthcare app, one can even schedule professional nursing, medicines deliveries and medical tests at home. For learning anything new, you will require an expert or trainer and finding the one is easier said than done. Educational on-demand apps help the user to find the best tutor for learning anything be it a dance, piano, singing or cooking. Laundry service is another essential need for many of us. On-demand laundry comes with the big relief of finding appropriate laundry service; with the app, you can hand over your clothes to the professional laundry service having pick and drop facility. 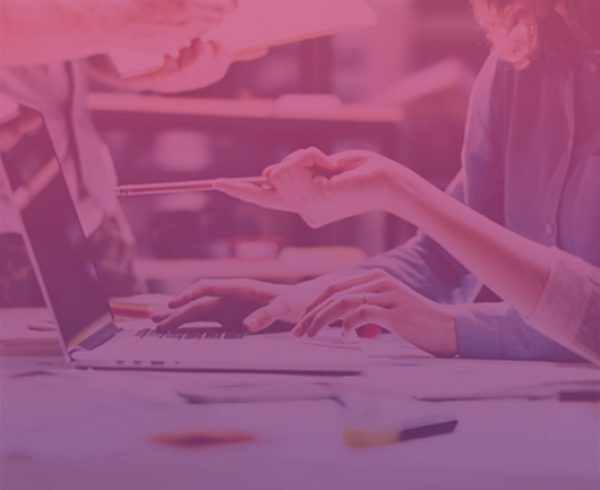 Many businesses and individuals face difficulties in finding an appropriate professional such as a designer, programmer, writer or marketer for accomplishing their single task or task requiring a couple of days. Using the on-demand freelance app, they can effortlessly find and hire professionals as per their needs. How Much Will An On-Demand App Development Solutions Cost You? No doubt, the on-demand app development cost will depend on the certain factors related to the app like the complexity level, technology being used, the number of features and functionality require incorporating in the app and so on. 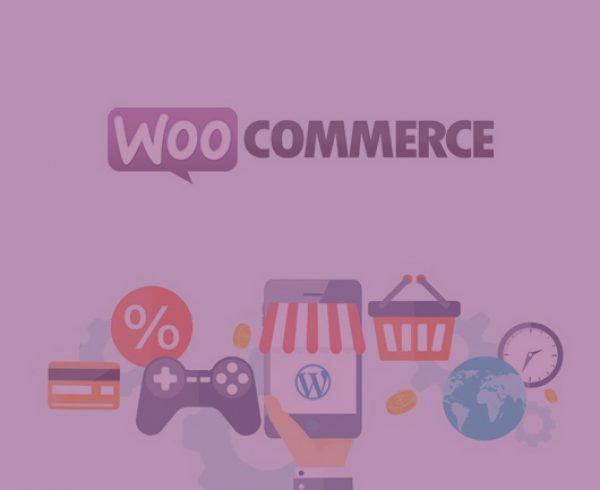 But going with ready-to-use app solutions is a very cost-effective and brilliant idea. Considering all above estimates, approximately your on-demand app can cost about $8000 to $45,000. 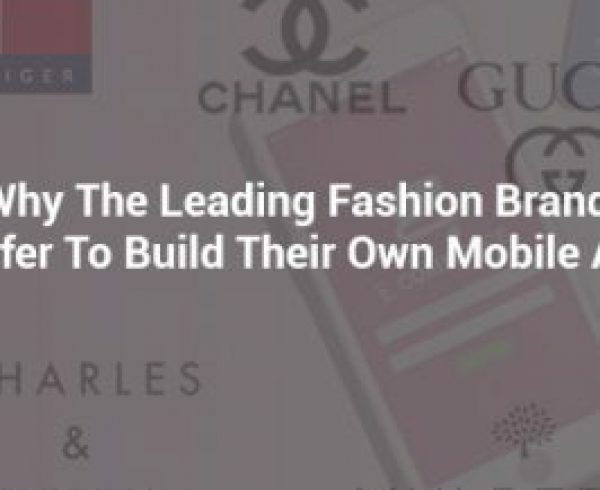 Since the world is going mobile and entirely relying on Smartphone’s and mobile apps to accomplish any of the requirements or even common tasks, its great opportunity for new entrepreneurs to go with such innovative mobile app startup ideas that will provide a convenient solution for one of the essential requirements. 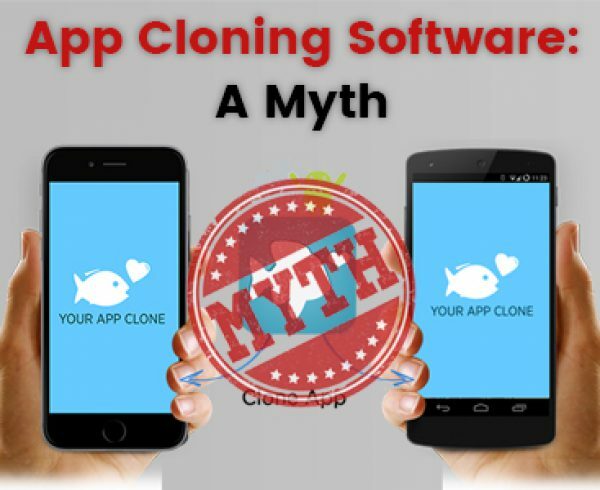 Bearing in mind the immense popularity of on-demand app clone, the idea of making the one as a startup is completely viable and will surely benefit you from all the aspects. If you are all set with your on-demand app idea, it is high time to transform your idea into a winning startup. Ready To Build Your On-Demand App?